A CPTV original series, filmed live at the Kate! A lively and original new national music series, The Kate, pays homage to the series muse and namesake, evoking the high-spirited charisma and iconoclastic essence of the cultural icon by featuring a dynamic lineup of vibrant artists who have something to say,and share it during their performances. 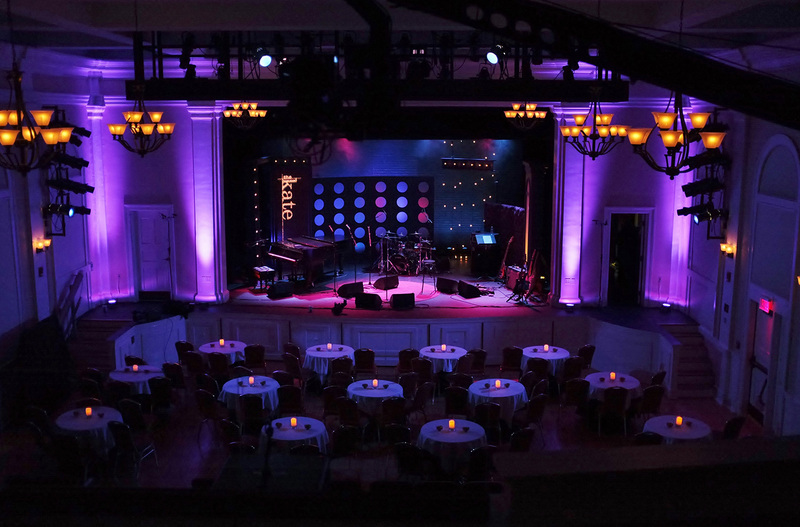 Produced by CPTV (Connecticut Public Television), The Kate is filmed in front of a live audience at the exquisite Katharine Hepburn Cultural Arts Center, a historic, 250-seat theater, known as the Kate, in Old Saybrook, Connecticut. 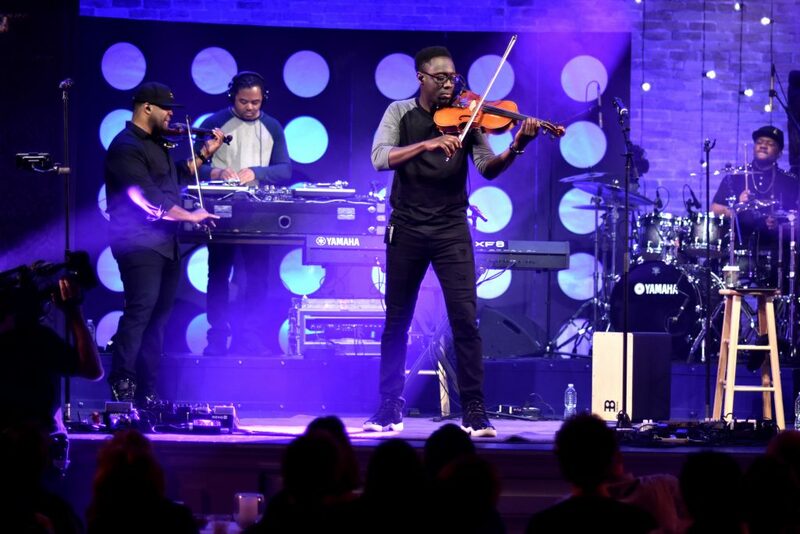 The series steps out of the traditional live music television format to bring viewers an intimate journey with artists who are exploring new creative directions, expanding vocal boundaries, and reimagining their art in surprising and innovative ways. 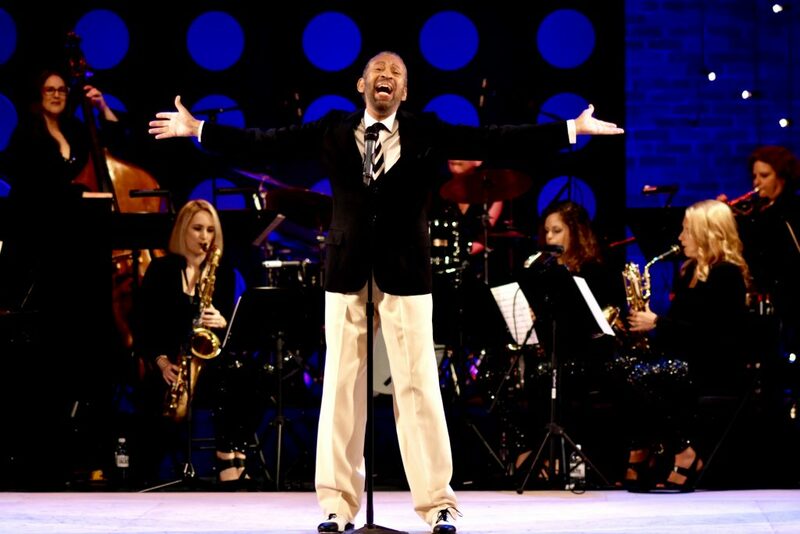 They span an array of musical genres, from rock, pop, blues, jazz, and Broadway. 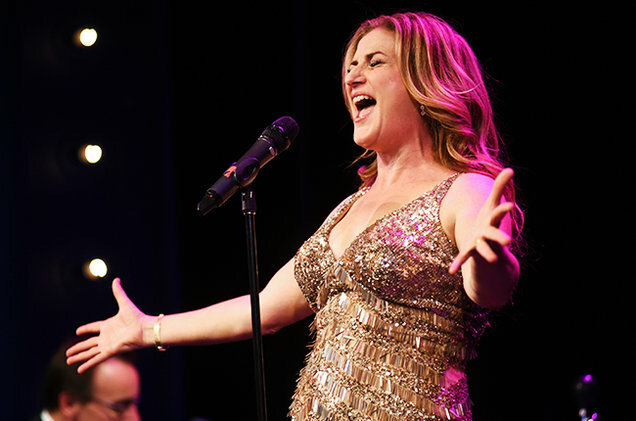 The Kate immerses viewers in the full experience — on stage, back stage, in the theater — capturing the palpable connection of performers with the audience in the intimate performance space of the Kate. For more on the complete series, visit the series website.